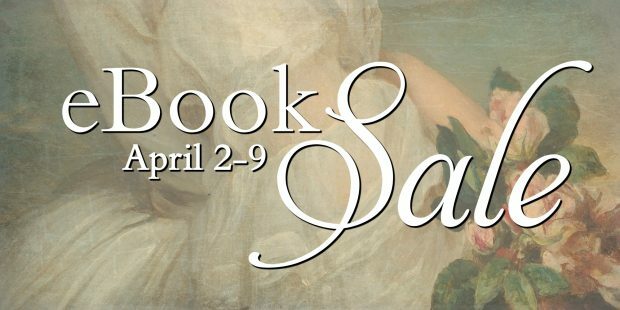 April 2, 2018 | Comments Off on Victorian Romance 99¢ Sale! 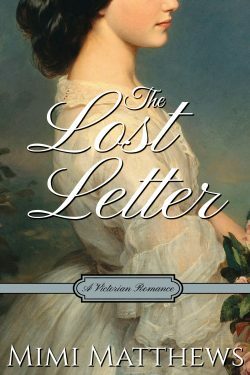 The eBook versions of The Lost Letter and The Viscount and the Vicar’s Daughter are both on sale this week for 99¢. The sale runs from April 2-April 9 on Amazon and Amazon UK. 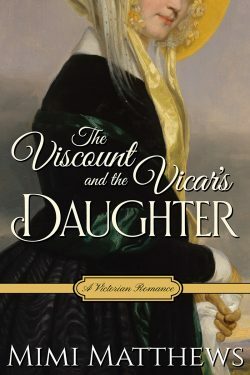 If you haven’t yet read my Victorian romances, I hope you’ll give them a try! You can click through to Amazon via the links below.